Thank you so much for this excellent review. Both Cynthia and I are very grateful for it and quite overwhelmed by your positivity. Gordon and Cynthia, It’s been a pleasure studying the book, and I have started a second round as well. Though I am an avid Kindle reader, and use it extensively in my Spanish Language studies, I would seriously recommend getting Gordon and Cynthia’s book on the Subjunctive in the actual paperback version. I am on my second “trip” through the book and I have found it especially helpful to be able to actually do the exercises with pencil and eraser in hand. It seems that the writing of the full sentences in the many exercises actually reinforces learning much more that just the subjunctive verbs, but also spelling, placement of accent marks, learning new words and phrases that will come up, etc. 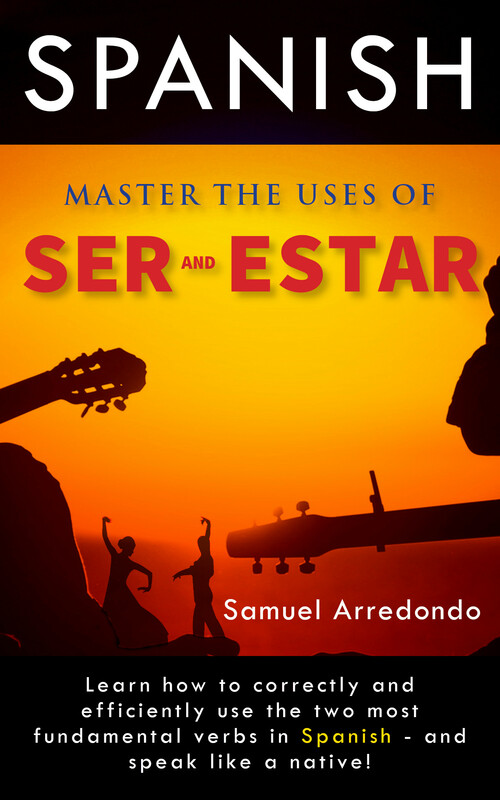 I agree with the reviewer that this little gem is the very best language learning “grammar book” that I have encountered in my 2-year self-study of Spanish. Running a close second would be Gordon and Cynthia’s latest book on the uses of Por and Para. Thank you for your input. I’ll be checking out their “Por and Para” book, definitely! You will certainty enjoy “Eats Shoots & Leaves” by Lynn Truss. A hilarious history development of punctuation. You can certainly see how the placement of commas or non use even changes the meaning of her title. Thanks for your recent follow of my blog “I Know I Made You Smile”.